Ultra-secret military bases, temples or secret clubs for the well-dressed gentlemen, there are some places in our planet that are difficult to access for ordinary people like us. We have compiled a small list of these mysterious places, that have often given rise to the outlandish conspiracy theories. 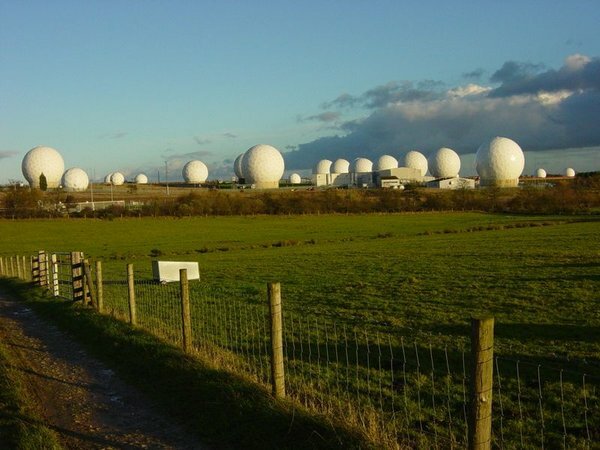 Menwith Hill is a base of the British Royal Air Force based in Harrogate in North Yorkshire. The station is famous for large scale Cold War espionage operations. We will not lie to you, when Americans make an emergency operations center, they do not leave any thing to the chance. It is the part of American plan for continuity of the Government. Built during the Cold War, many high ranking officials were transported here on September 11. 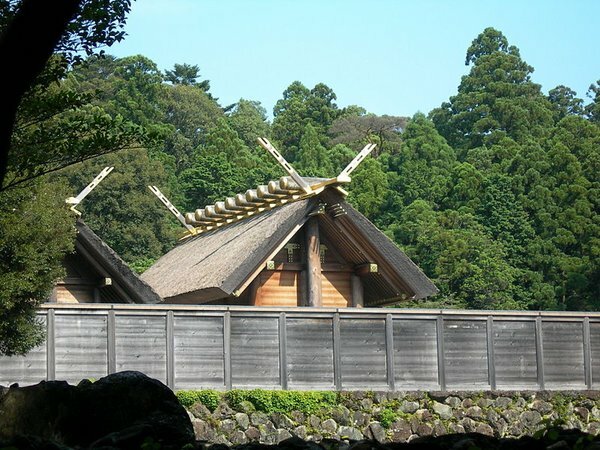 In the religion of Shinto, there is no place as sacred as this one. No one can get into it except a priest who belongs to the imperial family, which considerably limits the number of applicants. To celebrate the cycle of life and death, the temple is destroyed and rebuilt every 20 years. The 62nd reconstruction will take place this year. 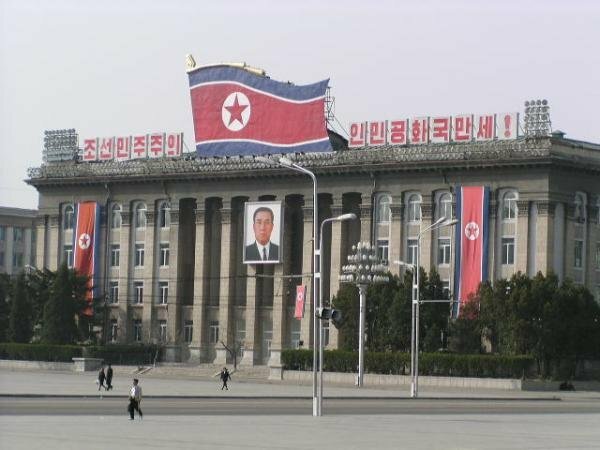 Could easily be called as the North Korea’s biggest secret area, since no one really knows what goes in there. However, it is speculated that it is an organization with $5 billion of fund. The main activities of this organization are making drugs, counterfeiting of $100 bills and insurance frauds. 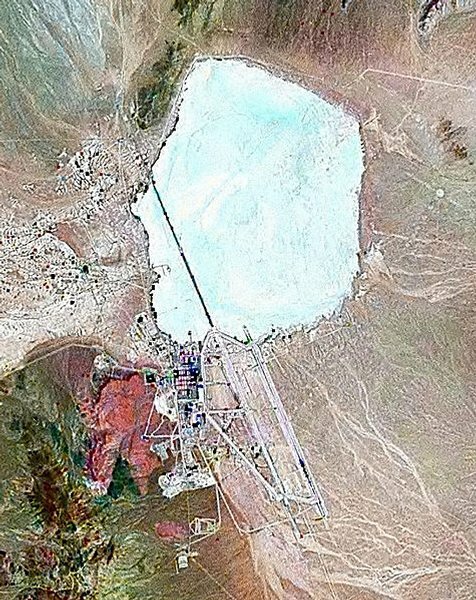 Area 51 became famous as the preferred military zone of X-Files fans. However, now it has begun to loose its chram. Many believe that secret projects are being carried out there, like the design of futuristic flying machines and perhaps even alien technology inside. This is the most secret club of the Earth. 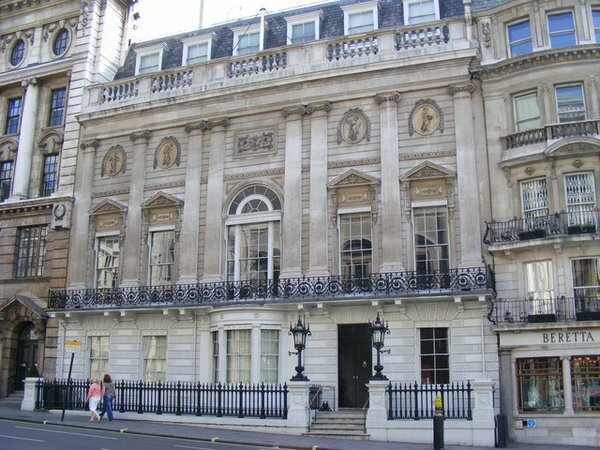 It is the oldest club founded in London in 1693. It is men’s only establishment. Many British notables like David Cameron were a part of this club. 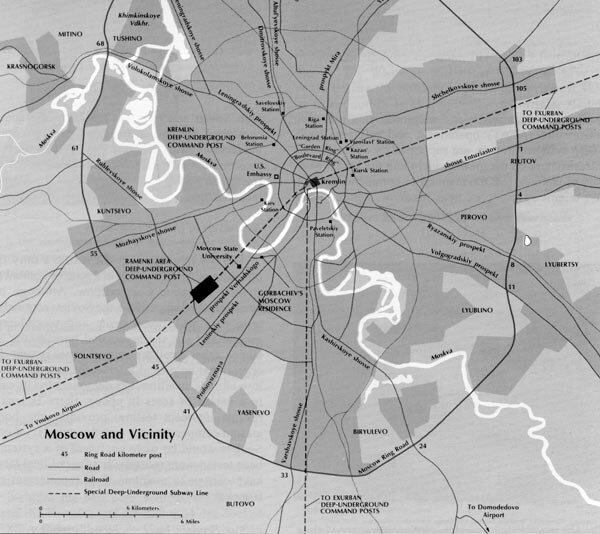 Moscow’s metro 2 is so secret that no one really knows if it exists. It is rumored to run in parallel to the Moscow’s underground. It was used by Stalin and his KGB friends to visit various strategic places of power. The state has never denied or confirmed the existence of this network. 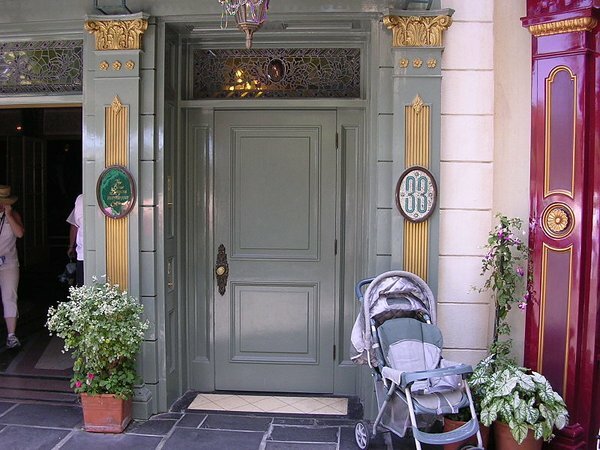 Club 33 is located in the Disneyland. If you have enough gold coins to apply, you still have to be on a waiting list for nearly 14 years. All for what? Nobody knows, but it certainly involves finding yourself in a room with mustached guys disguised as Mickey. Members have privileged right to early entry in the Disneyland during most days of the week. 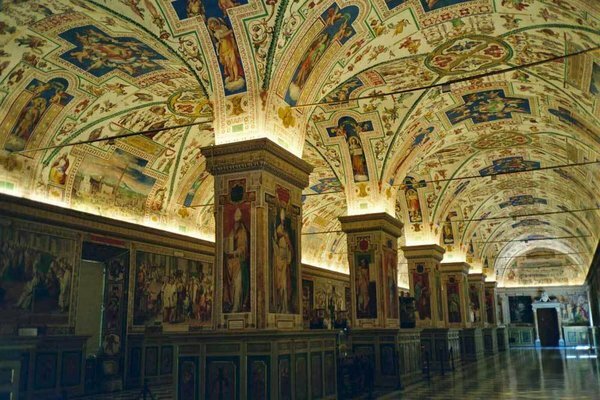 Vatican’s secret archives are about 12 centuries old. They contain the details of the intriguing historical events related to the history of Christianity like the beginning of Protestant movement, excommunication of Martin Luther, the division of South America between portugal and Spain, and the famous vatican trials. Only pope has the authority to allow access to any of those articles. 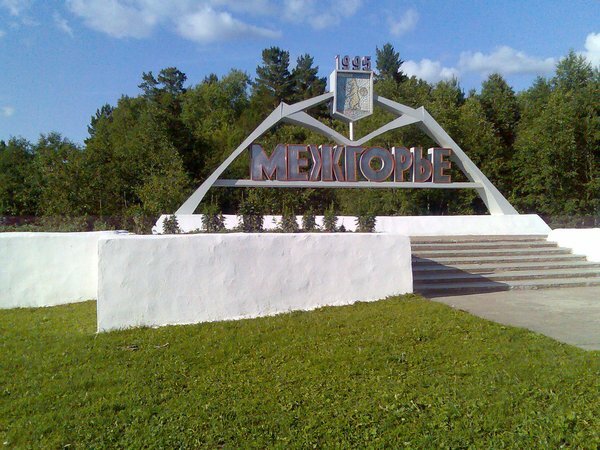 Mezhgorye in Republic of Bashkortostan is a military city located close to the Republic of Bashkortostan, Russia. Nobody really knows whats inside it but as they say that Americans do not like it. There are large holes in mount yamantau next door. 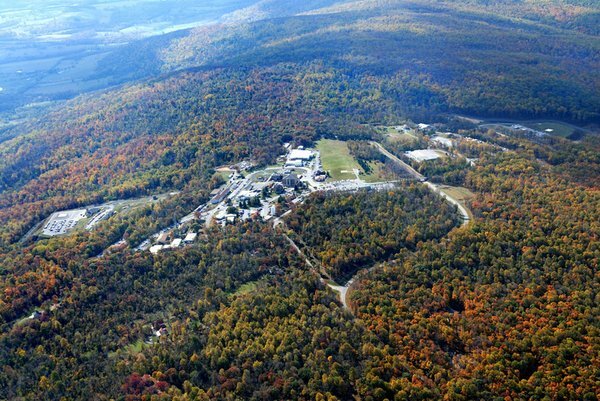 Many US republican conservatives have asked Kremlin to explain whats inside but Kremlin says that it is just a mining site. We are awed by this list and would love to know more about these places. And you, do you know anything else about these places.